The chapel, where many gather to rejoice, fellowship, and worship. Much has changed from the original Whitworth University chapel days where attendance was mandatory, knitting could get you reprimanded and a headline in the newspaper, and politics were debated openly. Now home to faculty-guided and student-led spiritual growth events, the Seeley G. Mudd chapel is the site of many religious gatherings as well as classes for students and staff. Named after Dr. Seeley G. Mudd, a practicing doctor, professor and generous philanthropist, the Whitworth Chapel sits at the center of the university’s spiritual life. 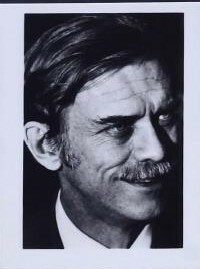 Seeley Mudd was a doctor who funded multiple buildings across multiple campuses including: Harvard, Duke, Howard, Princeton, etc. Many of the buildings dedicated to him are science buildings, but Whitworth's chapel is the only chapel dedicated to him. Seeley Mudd was known for his philanthropic work and his desire to promote educational excellence. This new facility, designed by Adkison Leigh Sims Cuppage Architects, provided housing for Spiritual Life department and a valuable space for student spirituality to flourish. But it was not without controversy: some students believed that it was irresponsible of the university and its donors to use over $140,000 in the outfitting of the chapel due to the fact that both the communications and nutrition departments were getting cut and enrollment was struggling. Additionally, many students were upset with its location between Ballard and Warren Hall and the general disruption of campus life. One student wrote a letter to the editor of the Whitworthian stating, "Why do we need a chapel? It ruined the beauty and flavor of the campus." 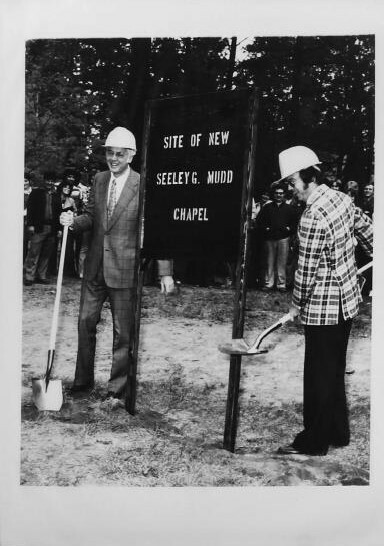 Though the chapel may have gotten off to a rocky start, it quickly became a beloved part of campus life when it was officially opened with its dedication on September 9, 1979. It was immediately put to work by hosting art exhibits, Morning Prayer, musical performances, guest speakers, professor and student lectures, and its first chapel service on September 25 of that year. Prior to the completion of the new chapel mandatory attendance had been ended and replaced by mandatory forums. With this, chapel services saw a shift to a more worshipful experience, rather than the previous academic lecture format. The chapel has also been a place of refuge, reflection, and support following tragedies. Following the attacks of 9/11 students and faculty gathered for a Concert for Prayer to pray, process events, and support one another. Over the past nearly 40 years, the chapel has also held several memorials and vigils for students and faculty who have died. In an effort to meet the needs of students, chapel events were, and still are, shaped by current events. 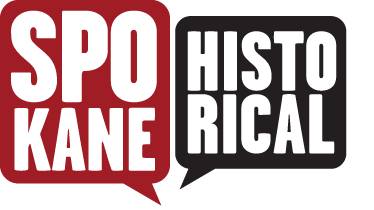 Throughout the years, the chapel has addressed or hosted events on difficult topics such as terrorism, war, gender, civil rights, politics and violence. 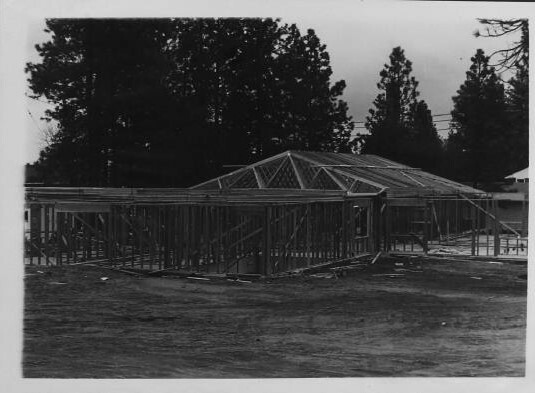 Dr. Ron White, who served as Whitworth's chaplain in the 1970s said of the chapel's construction, "the chapel reflects the idea that 'the church is gathered together for worship and scattered for mission and service in the world.'" The chapel has lived this out through providing a sacred place for worship and communion while instilling in students the need to go out and serve and the love others well. Transforming with the student body, chapel is now home to the student led campus worship services Hosanna and AWAKE, biweekly chapel, special events and speakers, and student led spiritual events such as 24 Hours of Prayer. Most recently in 2018, new offices were added for the Department of Theology and the Office of Church Engagement in what became known as the Beeksma Family Theology Center. Emily Leinweber, “Seely G. Mudd Chapel: Whitworth's Home for God,” Spokane Historical, accessed April 20, 2019, https://spokanehistorical.org/items/show/776.